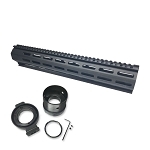 Add another barrel setup to your Dolos take-down system with the MM Handguard Kit to add a caliber or different length barrel. 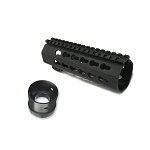 This Pantheon Arms designed MLOK handguard for the AR15 provides tremendous value for your money. 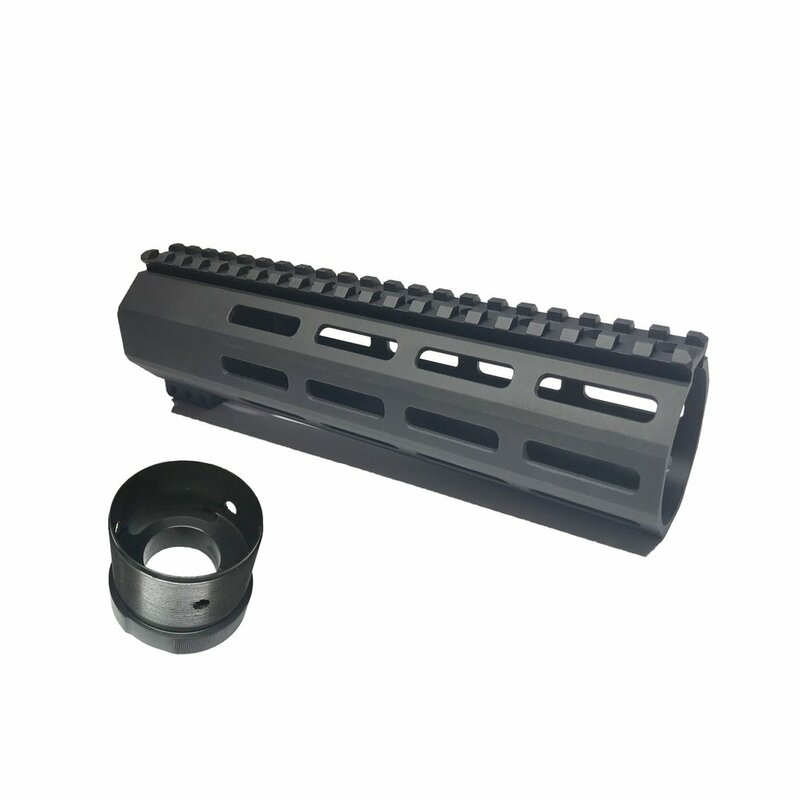 It is 8.5 inches long, MLOK on 7 sides, with a full length Picatinny Rail was designed especially for the Dolos takedown system, but works great with a standard barrel nut (sold separately). 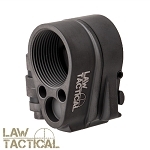 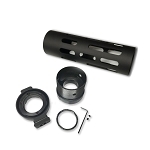 When mounted on a Dolos lock collar, the handguard will extend 9 inches from the face of your upper receiver.